Meriwether Lewis and William Clark were sent by the U.S. Army to discover what was out West. One of their goals was to document the animals and plants they found. They came across many new plants unknown to them. The Native Americans they encountered passed on their knowledge of the plants and how they were used. About 178 new plants were scientifically named and recorded. The men on the expedition had to view plants with interest, but also as a food source. Lewis and Clark named some important edible plants. When they arrived in the Northwest, they witnessed the Native American people harvesting bulbs and roots. Two were found along the Columbia river in Oregon and Washington. One of the plants was Camas (Camassia quamash), which has a starchy edible tuber. The plant has attractive purple flowering spikes, and can be found in wet areas throughout the region. The wapato, or arrowroot (Sagittaraia latifolia) has an edible potato like root. Because this plant was so plentiful, the men dubbed the place "Wapatoe Island." This is the area of Oregon that is known today as Sauvie's Island. The bulb of the mariposa lily (Calahortus) was also a common food. Mariposa lilies have at least three large triangular petals and colorful markings. In Montana, the men came across bitterroot (Lewisia redviva), a succulent-like wildflower with an edible taproot. They obtained wild licorice root (Glycyrrhiza lepidota) from the Native Americans, which was used to sweeten and flavor foods. The leaves of pink cleome (Cleome serrulata) were edible and the seeds could be ground into flour. 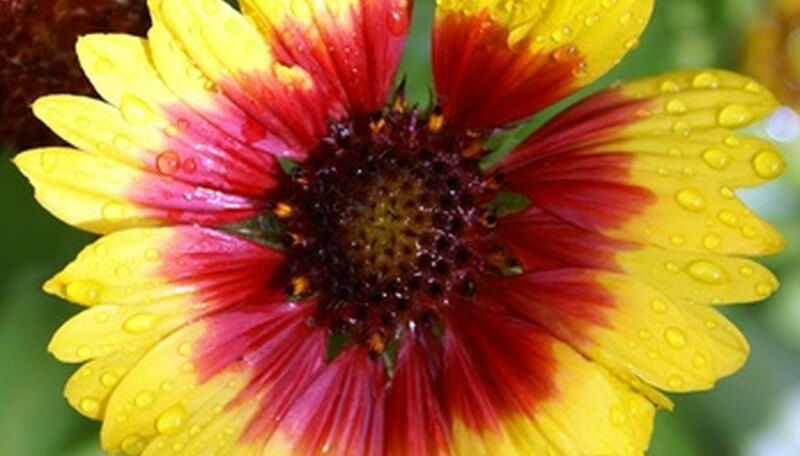 They learned that blanket flower (Gaillardia aristata) was a well-loved flower to the Native Americans. They ground up the seeds and made high-energy cakes from them. Most of the plants listed by Lewis and Clark seemed to have had a useful purpose. But there were some that Lewis listed for fragrance and flowers. Mock Orange (Philadelphius lewisii) was one such flowering shrub. He also named a species of monkey flower (Mimulus lewisii). Today, these plants are known to have other purposes such as drawing beneficial insects. 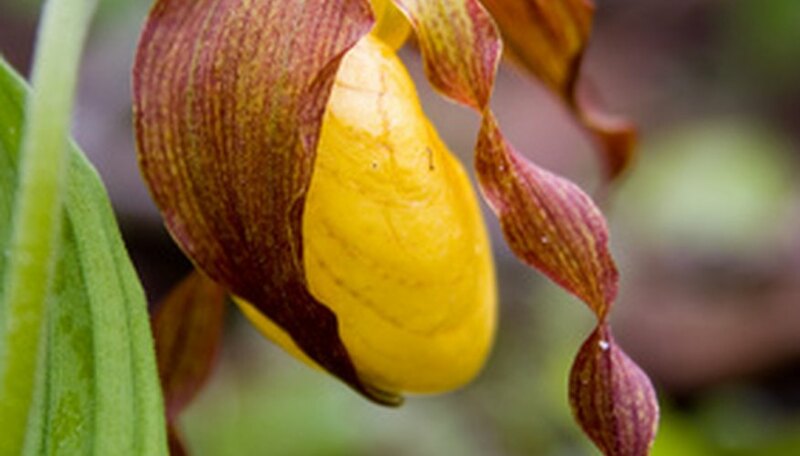 The men brought back samples of a new type of lady's slipper (Calypso bulbosa). Another attractive flower they came upon was pink clarkia (Clarkia pulchella). 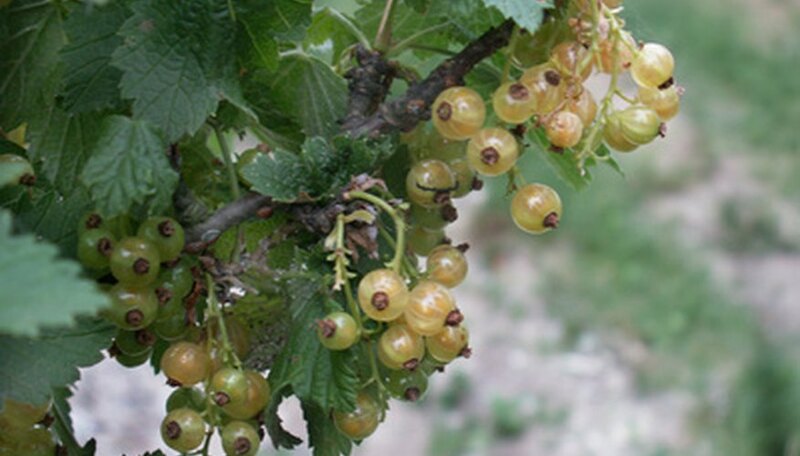 The men in the expedition relied on berries for food throughout their trip. They came across berry and fruit plants they had not seen before. One fruit tree they found along the Missouri river was the chokecherry (Prunus virginiana). The berries hang in clusters similar to a current but are astringent and not very desirable to humans. As it turned out the bark had medicinal qualities. A yellow currant bush (Ribes aurea) came to Lewis's attention. He felt it had the best flavor of any currant he had tried. Along the Columbia river they found a small tree they called service berry (Amelanchier alnifolia). When ripe, service berries can be very sweet. The trees are small and often multistemmed. They men were introduced to some useful plants for the first time. 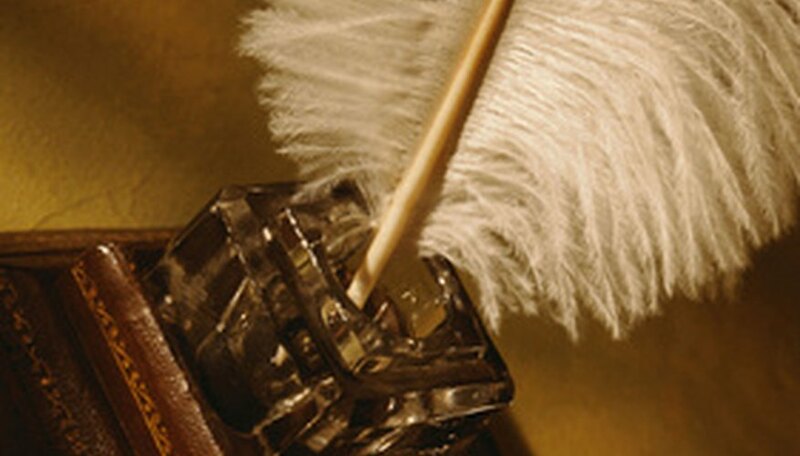 The tough blades of basket, or bear grass (Xerophyllum tenax), were utilized by Native Americans to make baskets. The root of arrowleaf balsamroot (Balsamorhiza sagittata) was used as an antiseptic for wounds. 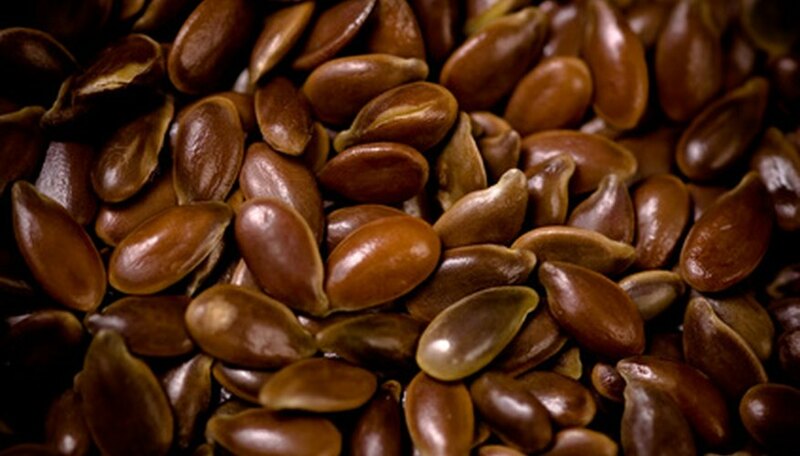 The seeds were edible and could be used as a food source. The Native Americans used blue flax (Linum lewisii) to make cloth and rope. The seed was also known to be nutritious. The yellow flowers of rubber rabbitbrush (Chyrothamnus nauseosus) was used as a dye, and the sap could be chewed like gum. There were also many plants similar to the plants back east that were added to the existing plant families.